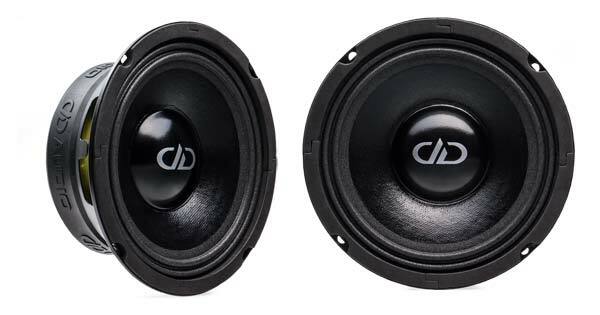 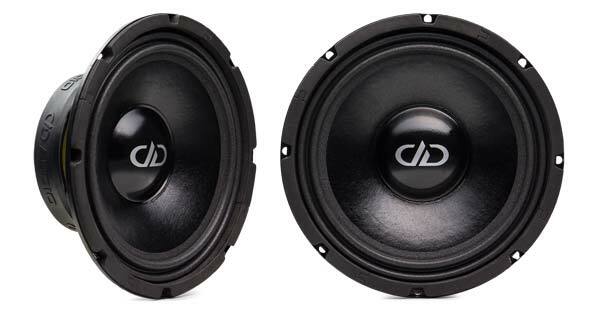 The frequency range of the DD VO-B1 bullet super tweeter starts at normal midrange speaker frequencies and extends way past human hearing capabilities. 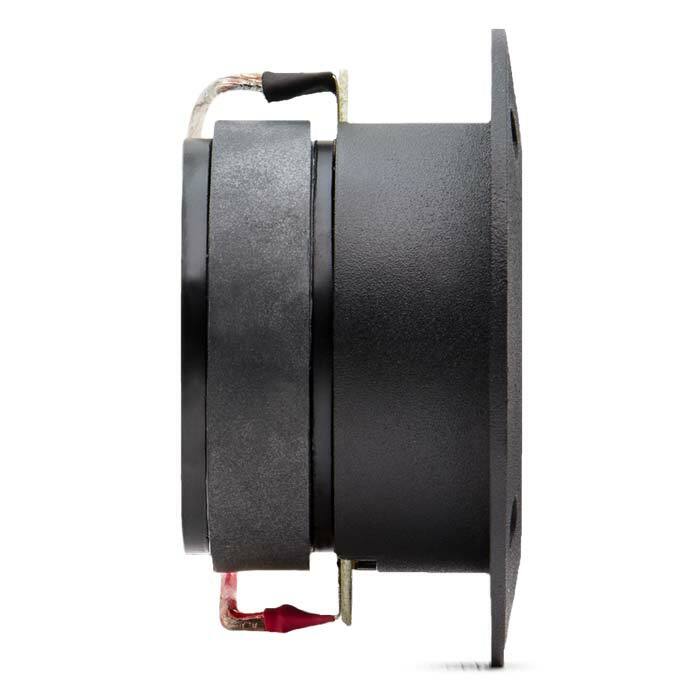 For accuracy and close tolerances, the motor parts are all CNC machined and incorporate a high-magnetic motor design. 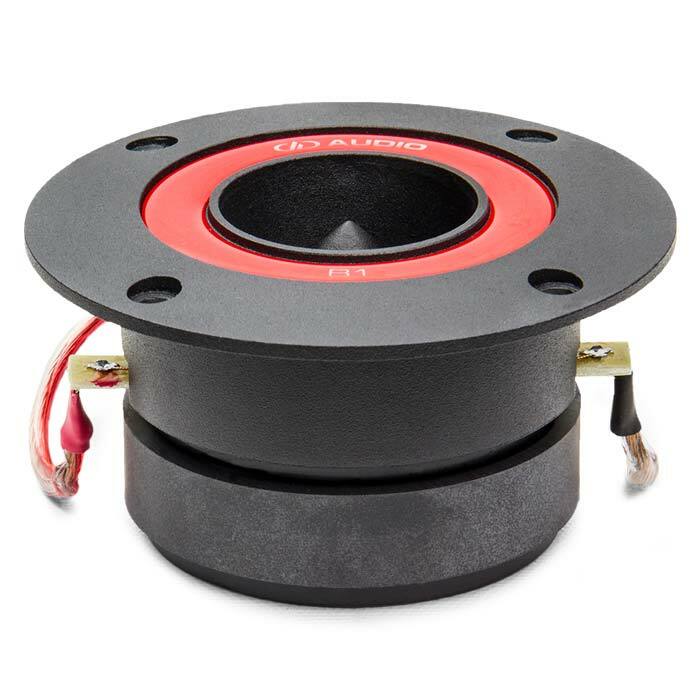 To obtain high rigidity a pressed titanium alloy diaphragm is used that is connected to a high-temp voice coil. 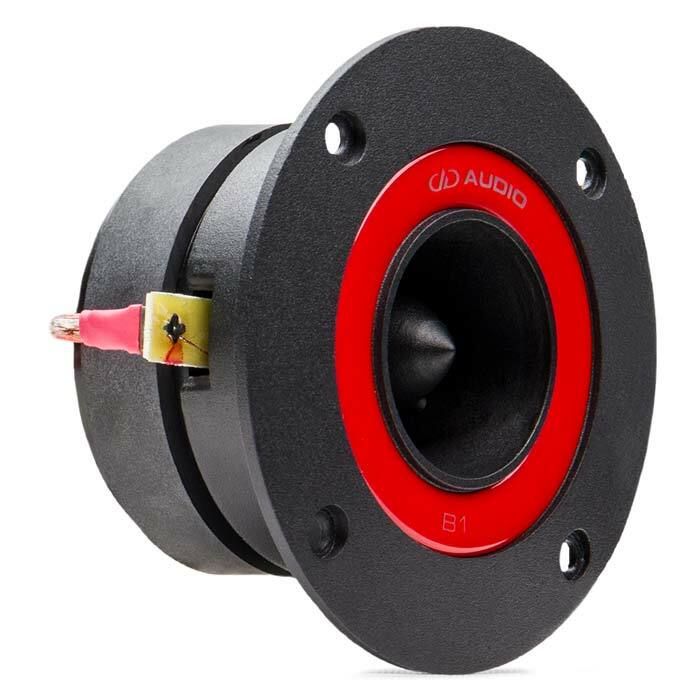 To protect the VO-B1 from harmful low-frequency notes, a 12dB/octave inline crossover connects inline directly on the lead wires. 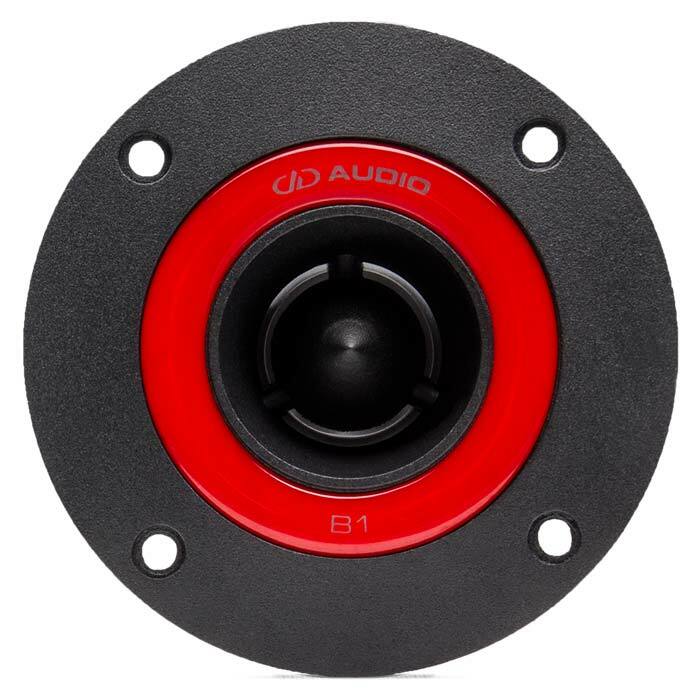 The VO-B1 makes plug and play high-frequency reproduction not only good but easy as well. 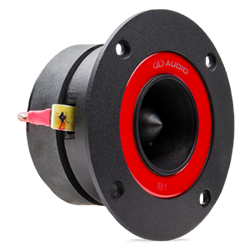 For more information on the DD VO-B1, please contact us, or visit the manufacturer’s product page. 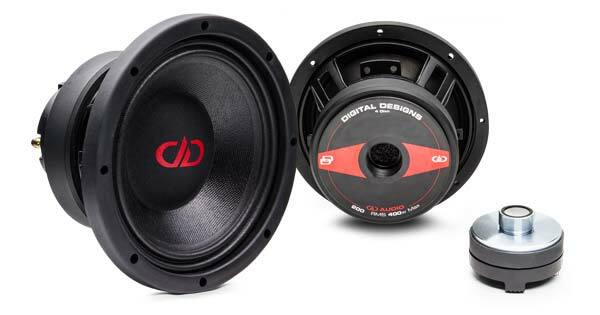 View the whole DD VO range, or click on the links below to go straight to the product page.